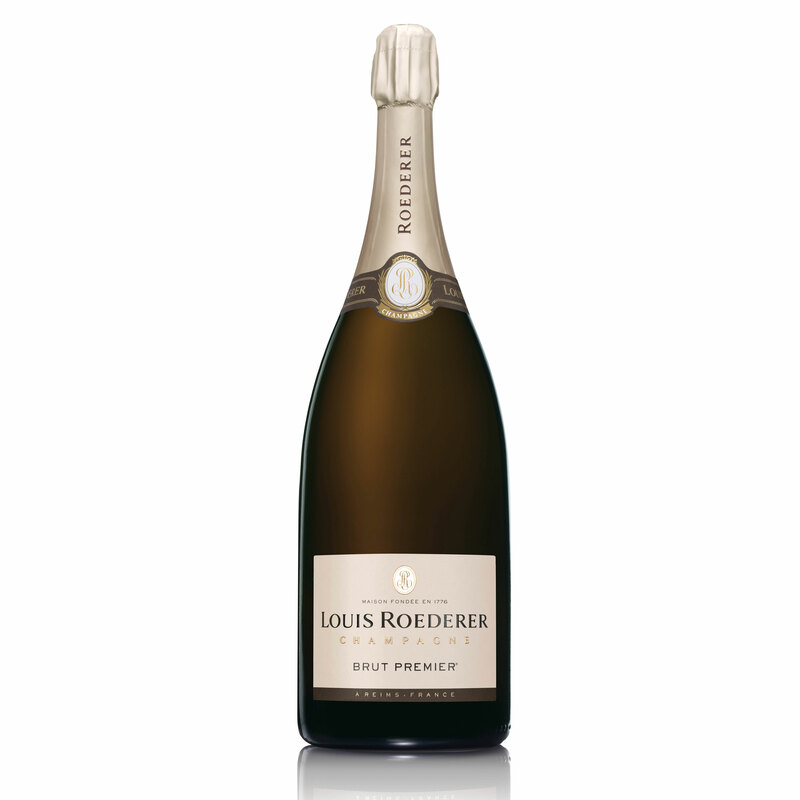 A Magnum of Louis Roederer Brut Premier, NV, Champagne (1.5 litres). Presented in a wooden gift box with sliding lid, the box is lined with wood wool. A passionate love for the vine, knowing to retain the style of each cru, ageing it in the wood, tasting it without respite, waiting patiently for time to perfect mans work, thus comes into the world a champagne signed Louis Roederer. Absolute Magic!